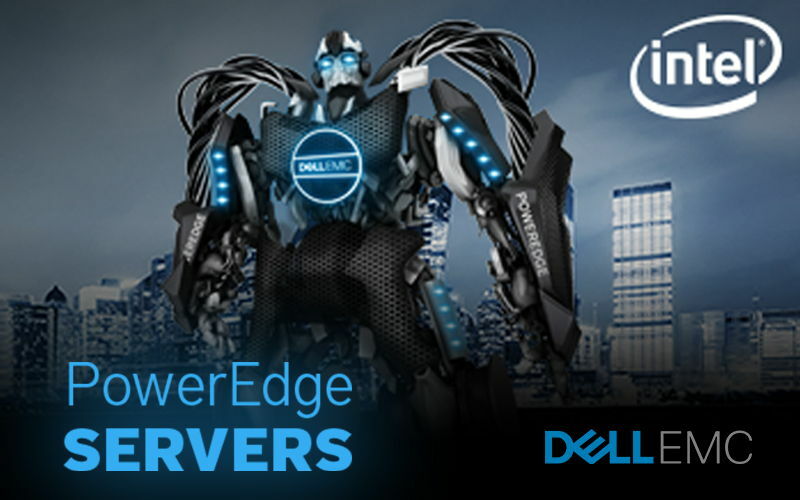 We invite you to take a look at Dell’s PowerEdge Servers. They deliver outstanding performance and are on offer with BIG savings of up to 45%. Dell EMC server platforms perform best when all upgrade components work together to deliver the speed and storage required for specific workloads. The high-performance servers are equipped with Intel Xeon processors and are available in either rack or tower form to suit your requirement. 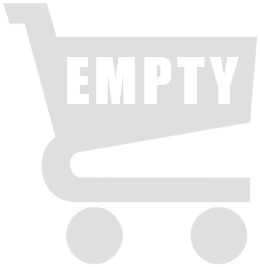 You can find these servers on offer for a limited time, prices start at €471. * Prices valid till end of stocks!